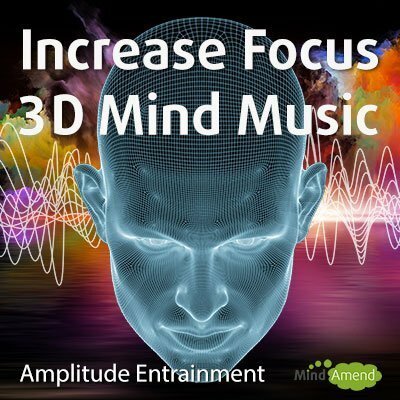 Use this track for an intense burst of focus, when working on things like mathematics, scientific formulas, financial analysis and other complex tasks. 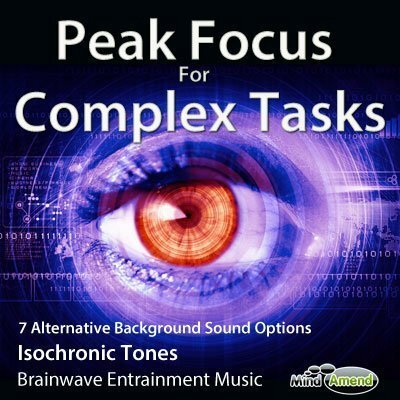 This hour long isochronic tones session is for those complex tasks which require an intense period of focus and concentration. 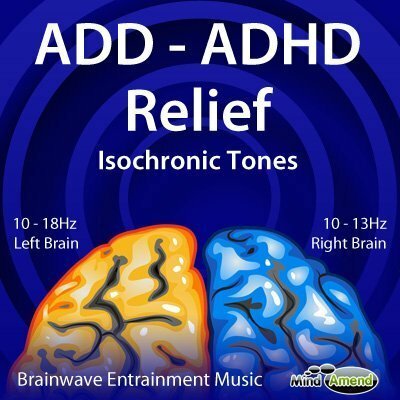 It can be hard to maintain a high state of intense focus for very long, but this track will help you to achieve that, by stimulating your brainwaves to high beta state and keeping you there for an extended period. What Does The Track Do? The track starts off beating at 10Hz and gradually ramps up to 18Hz in Beta by the 6 minute mark, where it stays and holds you for a full 48 minutes. At 54 minutes the beat frequency begins to gradually lower, guiding you back down to 10Hz at 58 minutes, where it plays out to the end. I would recommend listening to this during the daytime or early evening. Because it increases beta activity, it may disrupt your sleep if listened to too close to bedtime. 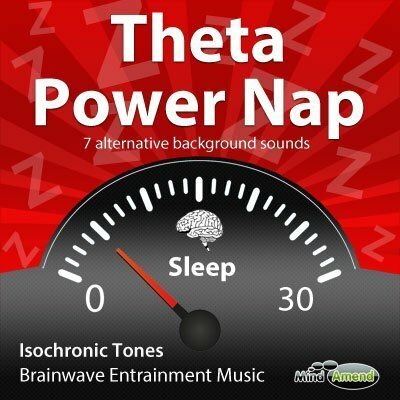 Listen to this track with your eyes open while doing a task/mental activity. It's important to maintain a good level of hydration, especially when doing mental activities which require a high level of concentration, as your brain needs water to function well. So I'd recommend drinking some water before you listen to this. Headphones are not required – This session stimulates each ear with the same frequency so you don't need to wear headphones for it to be effective. That said, wearing headphones will often make the stimulation feel more intense and help to cut out distracting external sounds. So try listening to it both with and without headphones and see what works best for you. If you do decide to wear headphones, most normal headphones will do, as you don’t need anything top of the range for it to work. 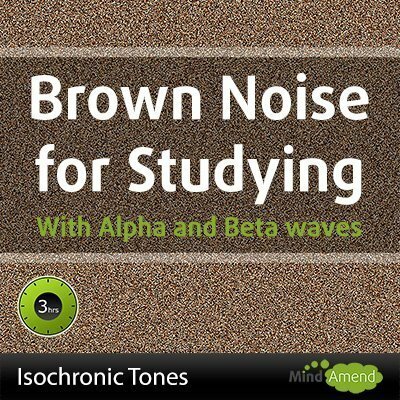 However, if you do use better quality headphones with deeper bass, you'll probably find that the sound of the tones/beats are more distinct and clearer to hear, which can improve the stimulation effect to some extent. 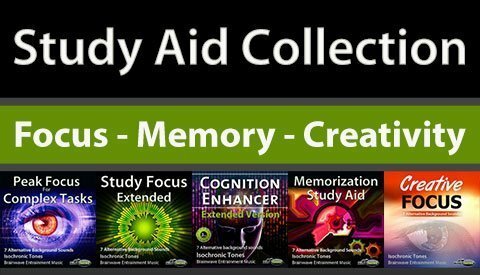 Peak Focus For Complex Tasks is also available as part of the Study Aid Collection, which offers a package deal saving of 40% off.